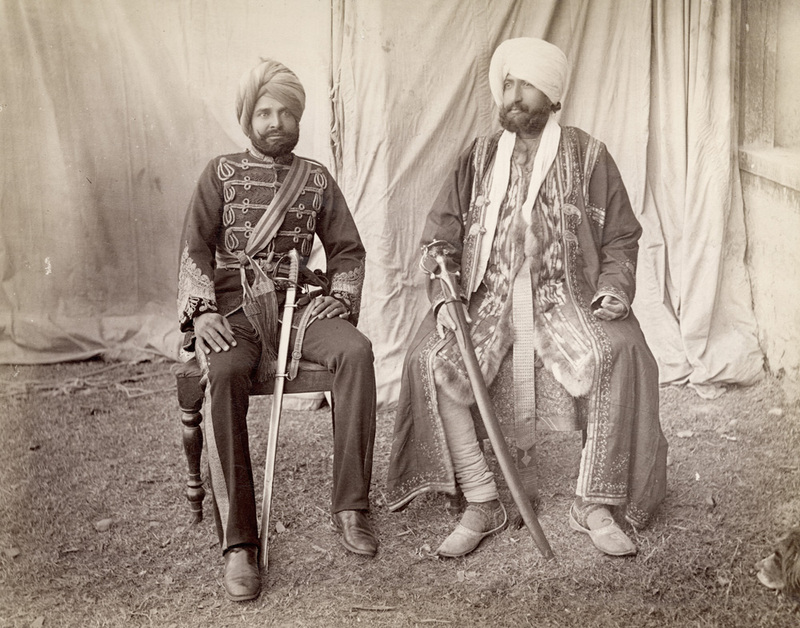 Photographs of the Punjab taken by London’s Royal Geographical Society (RGS) members during the late 19th and early 20th centuries form the core of the exhibition. The RGS images provide a glimpse of the Punjab province through the ages, capturing the changes brought on by different empires and the impact of internal and external migration. To help interpret the pictures, the exhibition also makes use of travelogues collected and written by RGS members during the colonial period. The images record a wide range of events in the Punjab?s past and reflect the way these were linked to British history. For instance, during both World Wars, over 50% of the Indian Army was recruited from this region. Workshops held with Punjabi veterans of military service for Britain were consulted and their testimonies have been used to interpret this aspect of Punjabi history. India and Pakistan?s stormy relationship is traced in images relating to 1947?s Partition when over 500,000 people died in the violent upheavals and the region saw 15 million people migrate. The RGS has allowed the exhibition to be produced and shown across Pakistan and the Department of Humanities and Social Sciences is proud to be able to host and launch the exhibition in Pakistan.